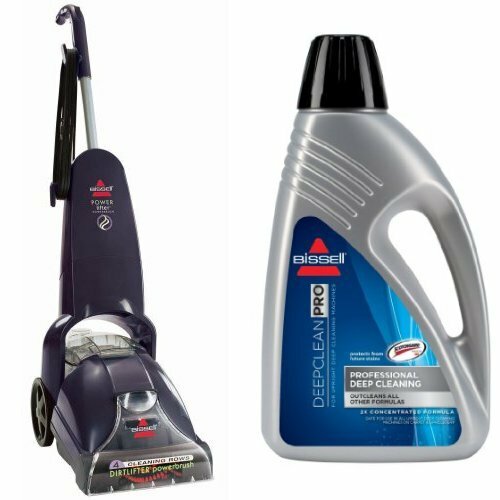 Professional Deep Cleaning Bundle - PowerLifter PowerBrush + Deep Clean Pro 2X Deep Cleaning Formula, 48 oz by Bissell at Blog Free Here. Hurry! Limited time offer. Offer valid only while supplies last.